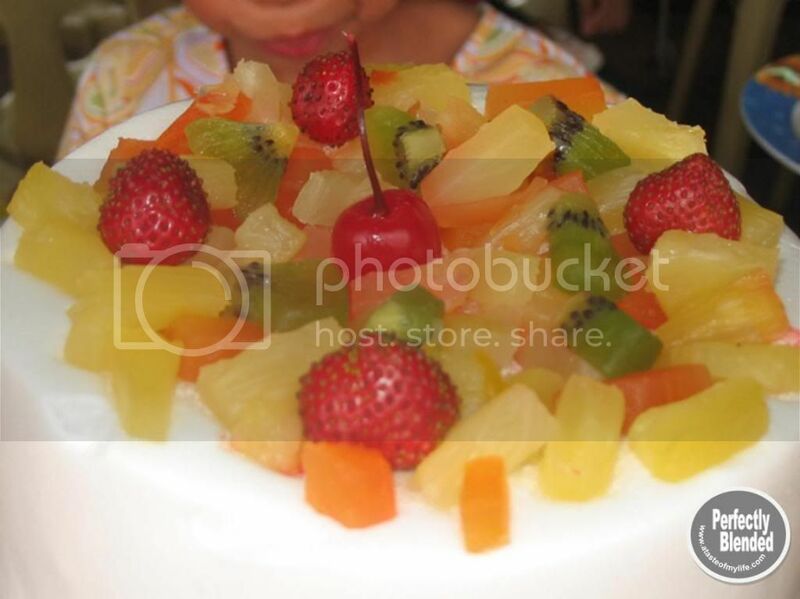 Our church friend made this simple yet elegant looking fruit wedding cake in one of the weddings we had in church. The cake looks expensive but actually it is just a butter cake with icing. She top it with fruit cocktails which you can find in local supermarkets. To give a more elegant look, she added strawberries and pickles. Isn’t this great? This is a good idea for couples who wants to have a wedding cake that is simple and affordable.